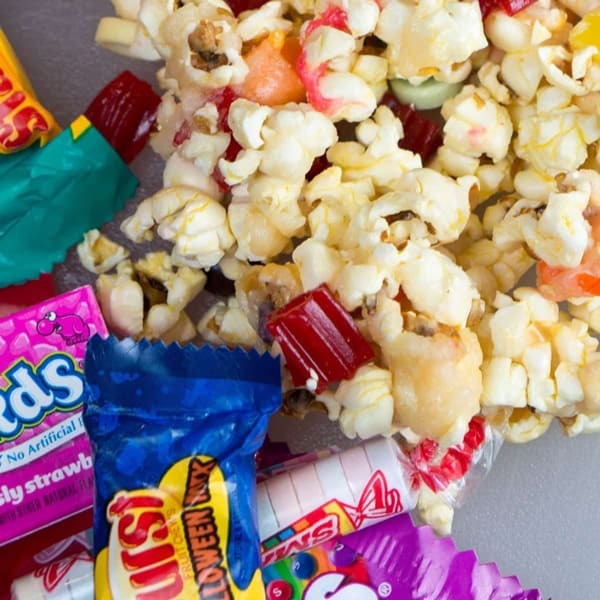 Don't commit a party foul by wasting Halloween candy. Turn your sweets into baked goods! Who else is in a candy coma after Halloween? 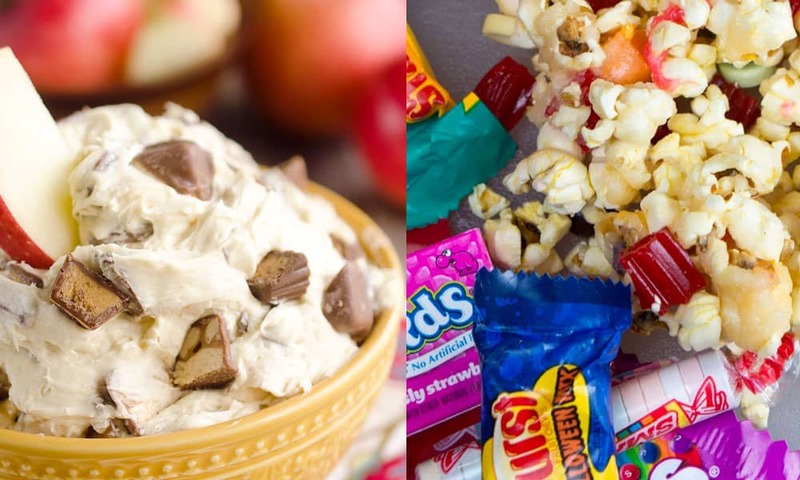 If you still haven’t had enough candy goodness, try baking with your leftover Halloween candy to use it up and make some awesome desserts. Recipe and photo by Bunsen Burner Bakery. 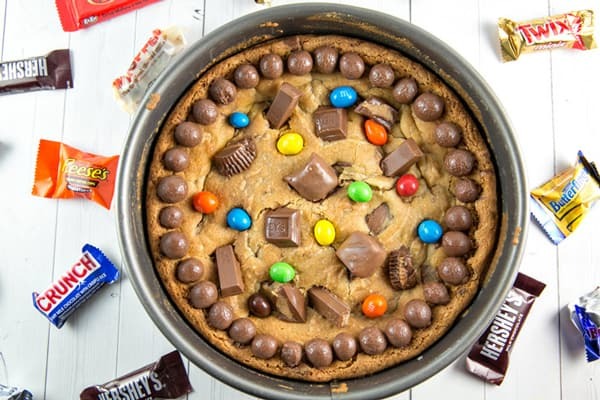 What’s better than a cookie cake? One that is filled with candy of course! Recipe and photo by The Creative Bite. 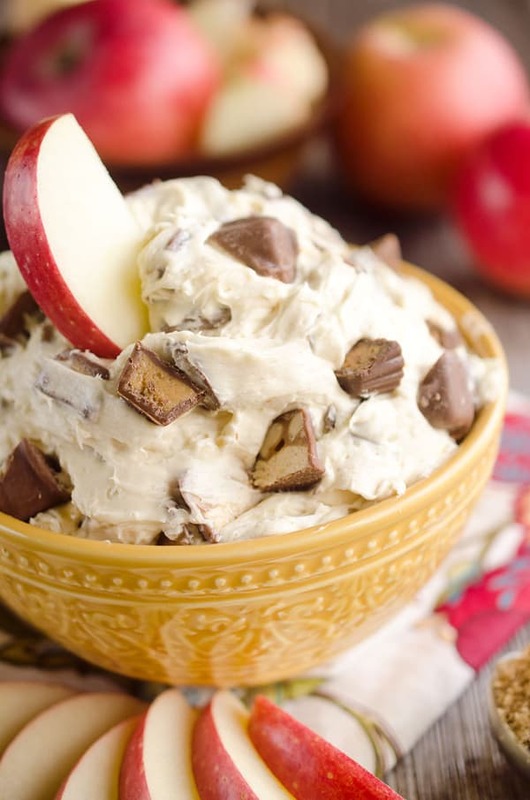 Candy bar apple dip is guaranteed to be a hit! At least you get a few apples with all that candy…that makes it healthy, right? Recipe and photo by Annie’s Noms. 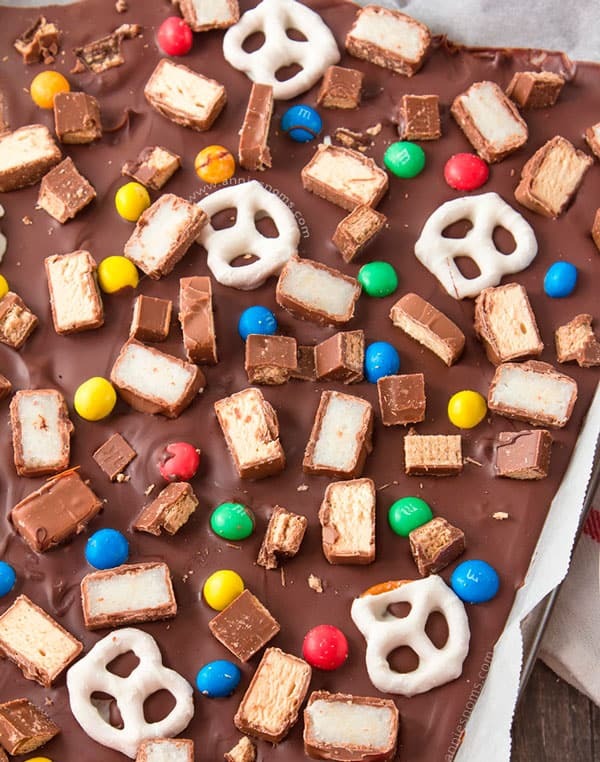 Add all of your favorites to this Halloween candy bark. It’s a chocolate overload done right. Recipe and photo by Simple Sweet Recipes. Satisfy your craving for sweet and salty with this glazed candy popcorn. See This Cowgirl Transform Into The Headless Horseman!